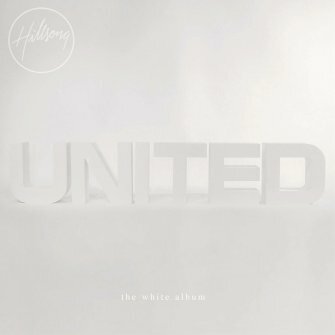 The White Album is een verzameling van bekende songs van Hillsong UNITED maar zijn geremixt door verschillende DJ's en artiesten. Hierbij zitten bekende songs als 'With Everything', 'Search My Heart', 'From The Inside Out' en 'Like An Avalanche'. 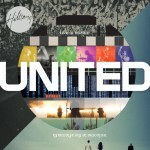 Hillsong UNITED: the white album [remix project] is a collection of well-known songs previously released from UNITED but remixed by various mix engineers and musicians. The project includes 'With Everything', 'Search My Heart', 'From The Inside Out', 'Like An Avalanche' amongst others. Completely remixed, these innovative expressions bring to light a new creative approach to songs that are already well loved. Coming off the most successful album of their career, UNITED are more committed than ever to creating a musical expression that is almost uncomfortable in its uniqueness. Continuing to create, experiment with and expand on those musical expressions is at the heart of the white album [remix project]. Beginning with a track list of their most popular worship songs, this eclectic group of mix engineers and musicians brings these songs into today’s musical soundscape and in some cases push them into tomorrow. Always pushing boundaries sonically, these remixes sound as groundbreaking and current as anything on Zion while staying bound by the common goal of giving voice to a generation who is passionate about God.